"Beginning this Sunday, January 22, AT&T will begin offering new data plans to its US smartphone and tablet customers, its first change to the plans since June 2010." 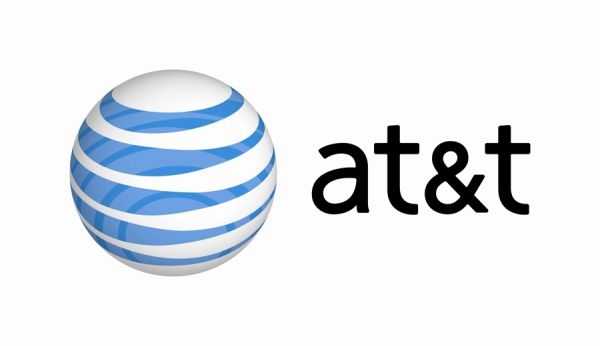 If you are constantly finding yourself using just a tick over your data plan allowances and thereby incurring overages, AT&T's new data plans may be for you. Smartphone plans are now available in either 300MB ($20), 3GB ($30) and 5GB ($50). Subscribers of the 5GB plan will get tethering tossed in for free. Tablet plans have also been revised to 3GB ($30) and 5GB ($50). The low end 250MB tablet plan for $14.99 is the only plan that remains unchanged. Of course if you are happy with your current plan, you may elect to stay with it but new subscribers will have to choose from one of the new plans. I remember a few years ago having an 'unlimited' data plan with AT&T. There was something about 5G in the fine print. It was $30. Then they came out with their 2G for $25 bucks, insisting that the cap would only affect about 2% of their users. Think about that. They said 98% of their users never went over 2G. So....has the usage changed dramatically, or is AT&T scamming another $5 and expecting to actually provide no more data than they did before? We all know they can't even provide the 2G they currently promise, if everyone were to actually use it.